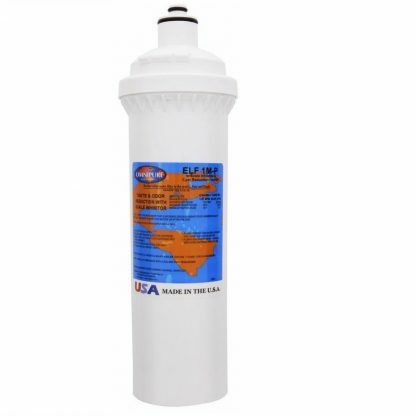 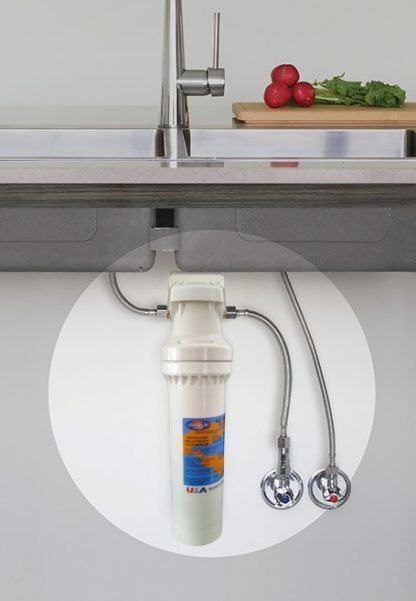 Omnipure ELF quick change cartridge, incorporates the latest triple action water filtration technology. With 3 levels of filtration and a radial flow design, the Omnipure Elf filters out sediment, scale, rust and dirt down to 0.5 micron. 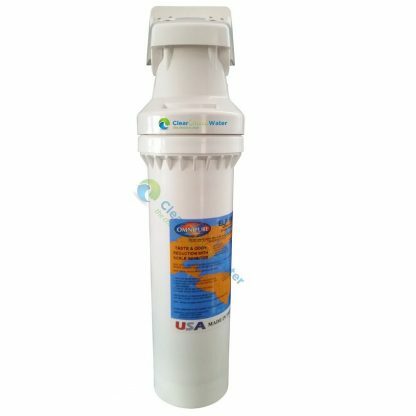 Bad taste, odour, chlorine and other chemicals are absorbed by the carbon block technology leaving healthy, great tasting, clean, safe and pure water. 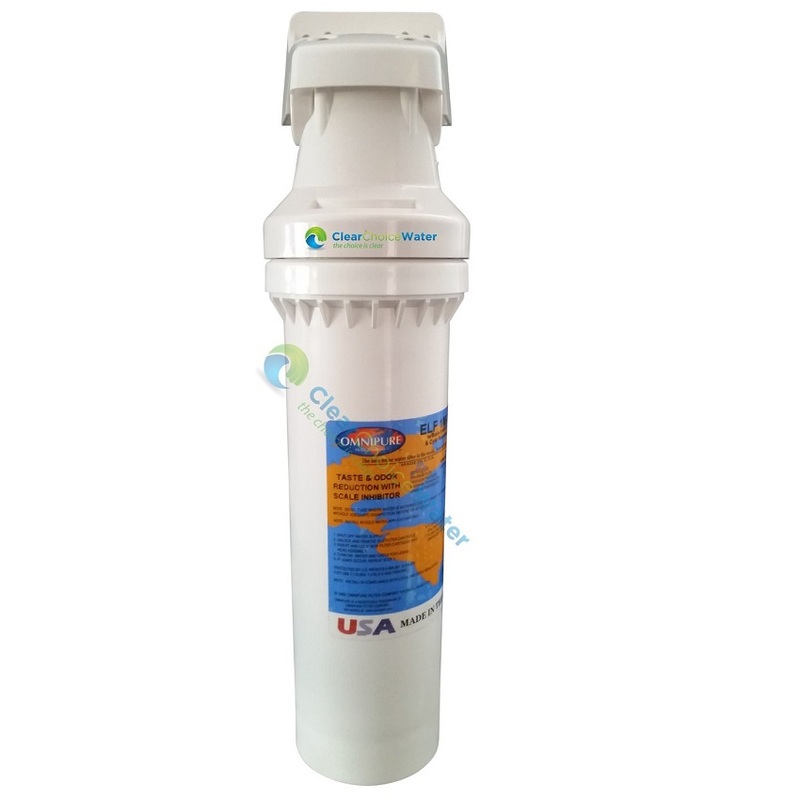 0.5 micron carbon filter reducing cysts such as cryptosporidium and giardia. 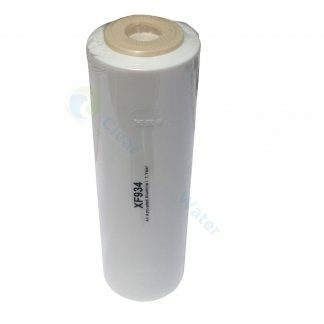 Also 10 micron available for appliances such as coffee machines.